Over the past decade, Jim Stroud has built an expertise in various fields including social media recruiting, video production and podcasting, online research, competitive intelligence or community management. Jim currently works as Global Head of Sourcing and Recruiting Strategy at Randstad Sourceright and takes care of its clients worldwide. He has created and sold 4 online projects, managed an award-winning blog, published a weekly newsletter for jobseekers, a recruiter training magazine and co-hosted a popular technology podcast. He published several popular titles such as Content Is the New Sourcing: Strategies for Attracting and Engaging Passive Candidates or The Number One Job Hunting Book in the World. 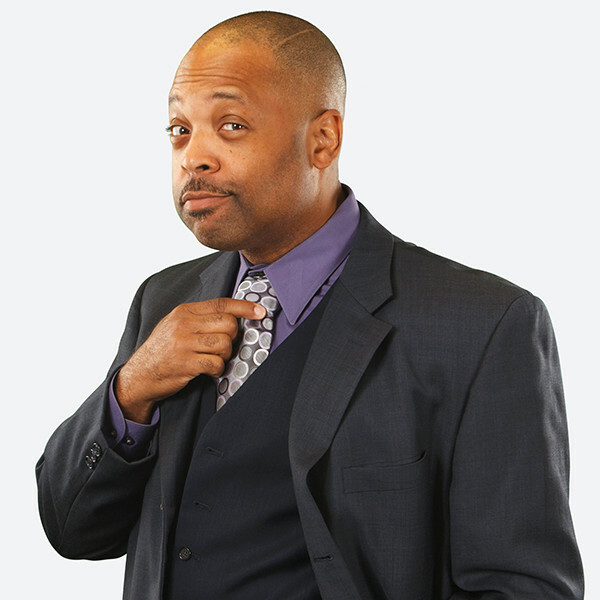 He also produces the Its all recruiting podcast and a YouTube series – The Jim Stroud Show. Robots, artificial intelligence, autonomous cars… The future is no longer an ambiguous date for an upcoming time, but is now a reality that is warping the status quo for generations to come. Yet, fortunately for all concerned, there has been one consistent friend accompanying us from the age of usenet, surviving the time of MySpace and even now flourishes in the era of virtual reality. Can you guess what platform has been empowering communications since the dawn of the internet itself and will likely continue on? Of course, it is email. Email has evolved over the years from being a novelty to an essential asset. Yet, with its long history and the occasional hacking scandal, email has yet to be leveraged to the Nth degree within the recruitment industry. Why not? In the presentation, “Email, I love you. You’re perfect! Now change,” Jim Stroud will detail the history of email, speculate on its evolution and share tips and strategies for making the most of a medium recruiters tend to take for granted. If you think you know all that is necessary to manage your email, your recruitment marketing campaigns and have a handle on what’s to come then, this presentation is sure to open your eyes to something new. 15 minutes ago, the world changed. Social Media has caused (or greatly contributed to) a mental health epidemic. As a result, companies had to hire smart in order to protect their interests. So, what are they turning to? Advance technologies that monitor the emotional fitness of their workers, artificial intelligence that scan the faces of candidates for truth when interviewing and other means. These methods may improve overall efficiency and the bottom line of the enterprise but at what cost? When does the collection and tracking of employee data go too far? How much privacy should an interviewee expect to have? And most importantly, how will these practices affect the future world of work?